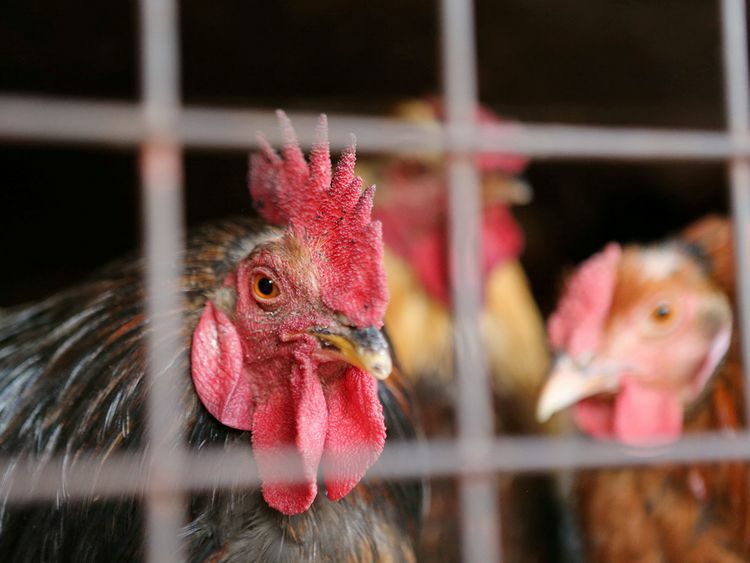 Dubai: The Ministry of Climate Change and Environment (MoCCAE) announced on Sunday that it has banned all bird imports from Mexico due to an outbreak of bird flu (H5N8) in the Mexican district of Acolman. Based on a notification from the Emergency Centre for Transboundary Animal Diseases, the import of all live wild and domestic birds, their eggs, meat and byproducts will be banned until the outbreak is under control. Non-thermally treated poultry is banned but thermally treated poultry is cleared for import from Mexico. The MoCCAE is carefully scrutinising documentation accompanying all consignments of food products being shipped into the country. Samples are also being transferred to laboratories for necessary checks to ensure they are fit and safe for consumption in the country.